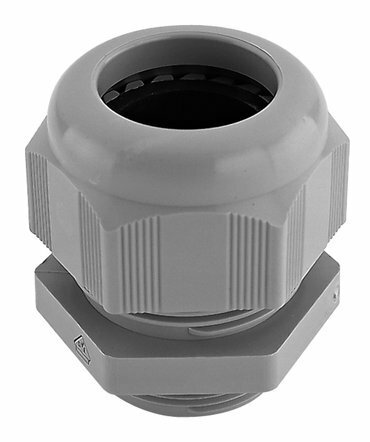 Functionally optimised turnkey solutions made of plastic. In the injection moulding process, an injection moulding machine liquefies the respective material and injects it under pressure into a specific mould, the injection moulding tool. 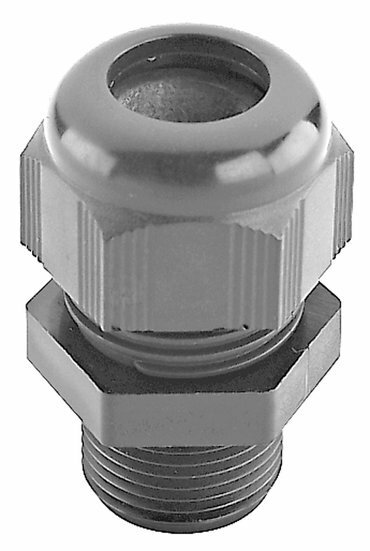 Through cooling or a cross-linking reaction, the material in the injection moulding tool transforms into a solid state and can be removed again as a finished part after the tool has been opened. The cavity of the tool determines the shape and surface structure of the finished part. Our technical production equipment is exemplary. 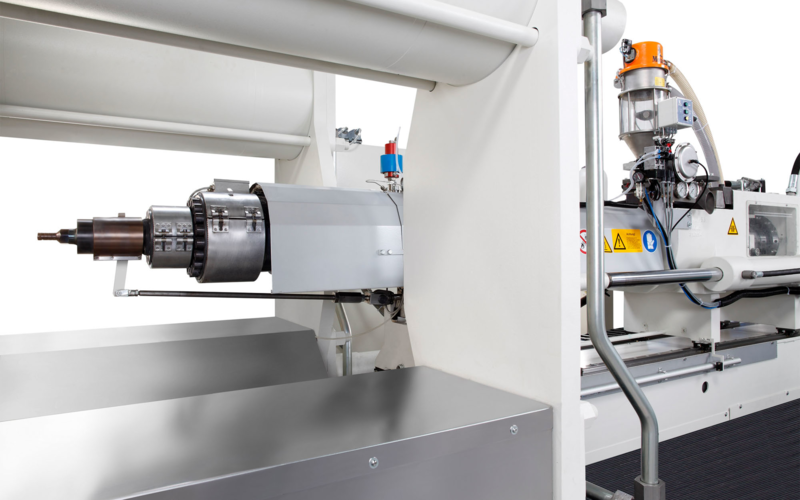 With our state-of-the-art injection moulding machines, Schlemmer produces all common thermoplastics worldwide with a clamping force of up to 12,000 KN. According to your wishes and requirements, our project engineers can develop cost-effective, function-optimised, turnkey solutions made of plastic for a wide range of applications - from the idea to the ready-to-install product. We thus offer you a universal concept beginning with component development and prototype production right up to manufacturing high-capacity tools in our own mould-making division. 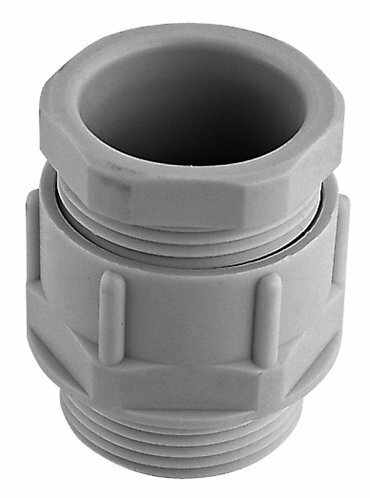 Diverse moulded parts present as little an obstacle for us as complex moulded parts and materials. Together with you, we can develop a wide range of designs, such as single and multiple cavities, special designs or, depending on your requirements, design parts consisting of two or three components. As in all other areas, the following also applies to injection moulding at Schlemmer: We can support you with your specific solution - even without our standard product portfolio. In the automotive sector, Schlemmer is always able to offer you an automotive-compatible lean process by using modern computer systems and supporting equipment. It is thus possible to inform our customers about the latest production progress within seconds. The basis of our quality policy is successful certification according to DIN ISO-TS 16949, which guarantees a consistently high quality level. High-precision plastic solutions as an alternative to metal. 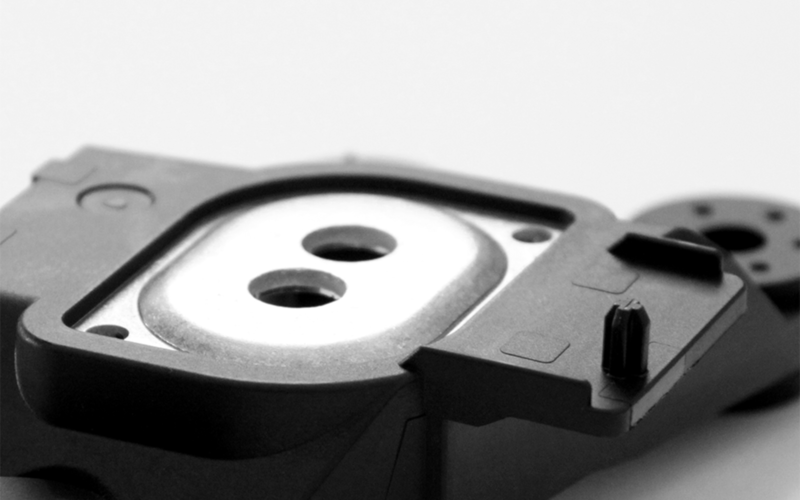 As customers often require a high accuracy of up to 1 μ, Schlemmer produces high-precision injection-moulded parts from thermoplastics. With the help of state-of-the-art equipment, Schlemmer also offers fibreglass reinforcements with fibreglass/ mineral reinforcing material combinations or modifications with further additives. 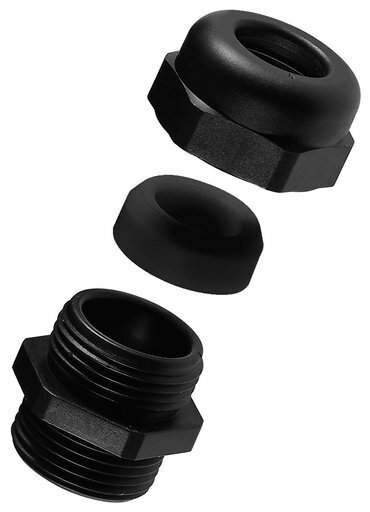 The high-precision injection-moulded parts resulting from this are frequently used in various applications as an alternative to conventional technical materials such as metals, thermosetting plastics or ceramic materials. Another special variant of injection moulding technology is the MuCell® process with which Schlemmer demonstrates its aptitude in lightweight construction. MuCell injection moulding describes a physical foaming process of thermoplastics in which nitrogen or carbon dioxide is injected into the plastic melt under high pressure. Hybrid products are produced by using an injection moulding process, for example the inlay technique. Here, various materials and components are placed into an injection mould, fixed and in the next production step (injection moulding) combined into one component.